St. John’s, Antigua: Tuesday, 30 May 2017: Music! Entertainment! Culture! The Caribbean Lottery is enthusiastic about its sponsorship of the “Soca Monarch” prize of this year’s annual signature festival - Caribana 2017. 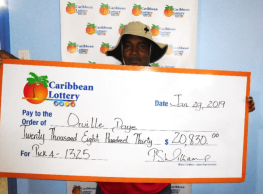 Known throughout the Caribbean for games such as ‘Super Lotto,’ ‘Pick 3 & Pick 4’, ‘Lucky Pick’ and a variety of instant Scratch and Win games, the Caribbean Lottery promotes the playing of games as a form of entertainment while providing the chance to generate income. 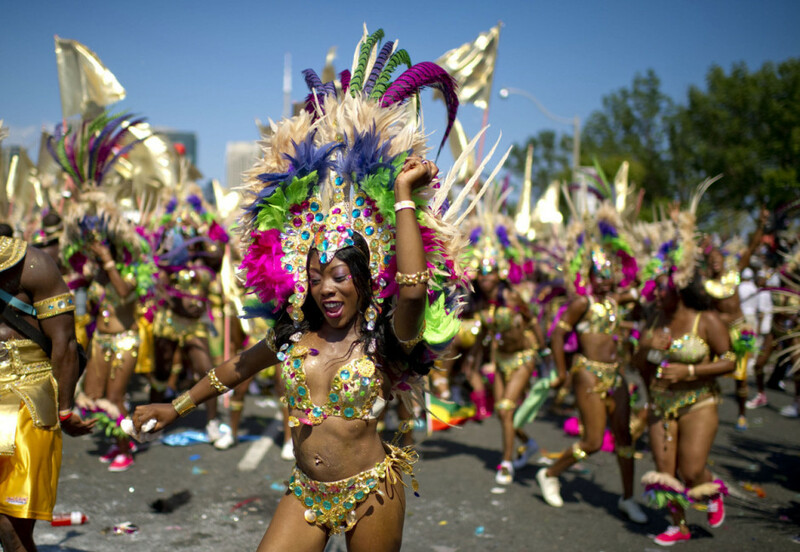 “Our company is delighted to take our passion for creating memorable experiences for our customers on to the Caribana stage this year. We will be celebrating the best of our Caribbean talent at the Soca Monarch show, where we will be awarding a cash prize to the winner,” said an excited Jacqueline James, Caribbean Lottery Manager. Caribbean Lottery proudly demonstrates its commitment to the development of cultural and heritage activities in Antigua and Barbuda through its Caribana Soca Monarch sponsorship and looks forward to seeing the continued growth of this signature Caribbean event. 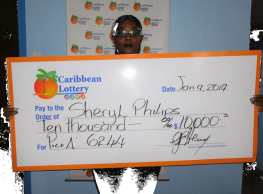 Caribbean Lottery lottery games are available at more than forty (40) locations across Antigua, offering players exciting opportunities to win cash along with fun giveaways. 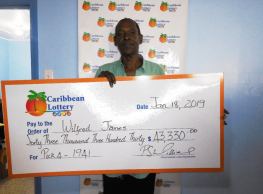 Countless Antiguans and Barbudans have played Caribbean Lottery games with great success. Last year alone, Antiguans won over $3.7 million in prizes from Caribbean Lottery games. 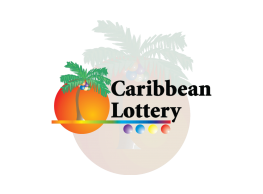 Caribbean Lottery has business partnerships with more than 40 retail stores across the country.